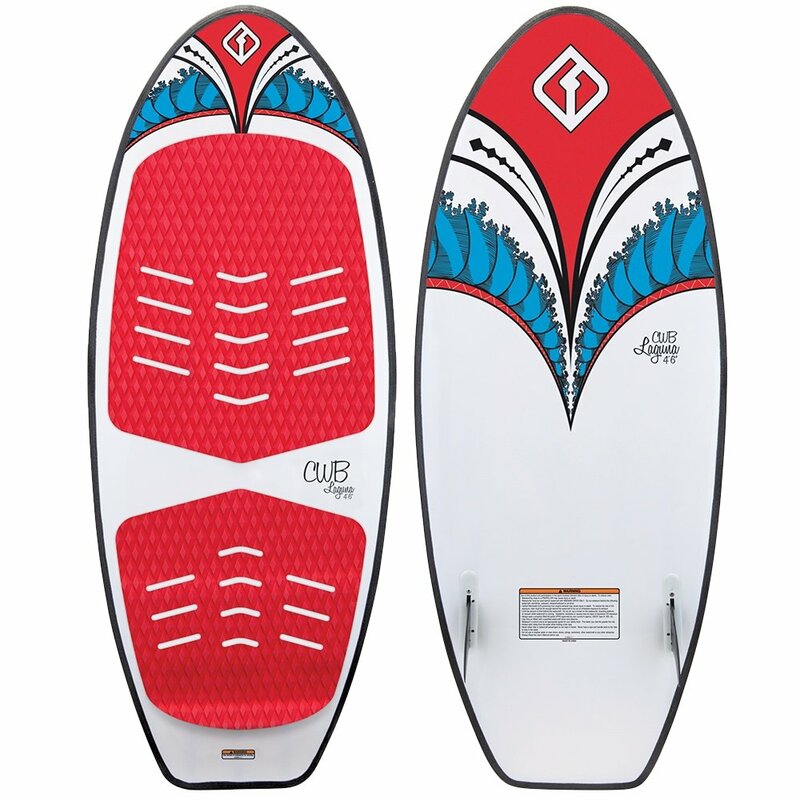 The Connelly Laguna Wakesurf Package is how you get on the water with less stress. Soft Construction has made the sides of this board ding-proof, so you can stuff it in the back of the boat, or drop it on the dock, and still rip once you're out on the water. It's able to do that because the top and bottom of the board take care of the structural work, and they are reinforced with two stringers running the length of the board to give you strong response and improved stability. The included Surf Rope means you don't even have to worry about getting a pull onto the wake.